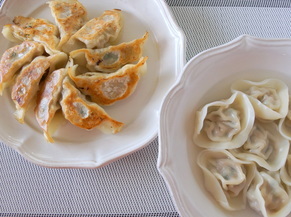 In this course you will learn how to make two types of gyoza dumplings using gyoza skins widely available in the local supermarket. Duration : 2.5 hours including tasting time. 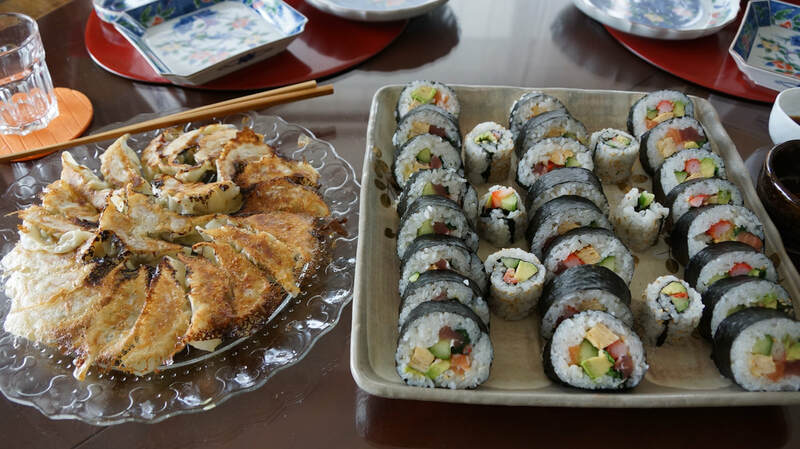 Course Fee : 7,000 yen per person. Cooking Parties available for this course. For more details, please see this page. Duration : 4 hours including tasting time.